XIVth Hellfest – 21st to 23rd June 2019. 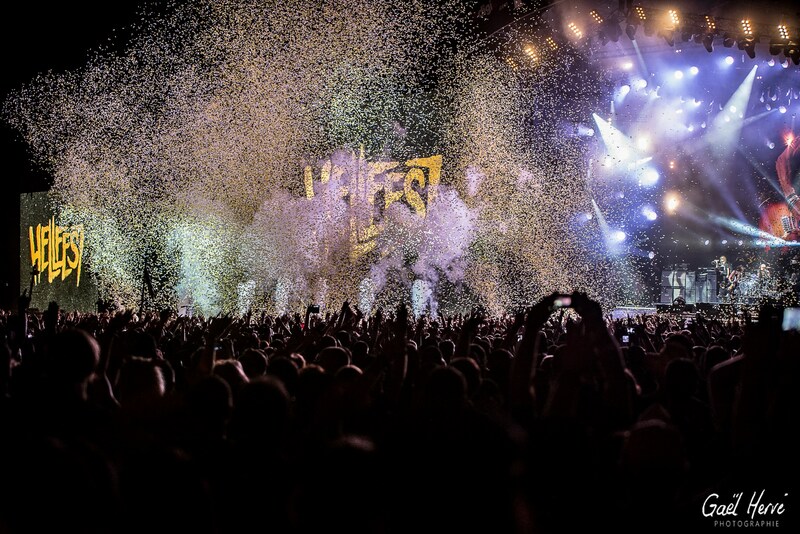 By welcoming an audience of more than 70 different nationalities and promoting cultural and artistic diversity, Hellfest has definitely become one of the most important . 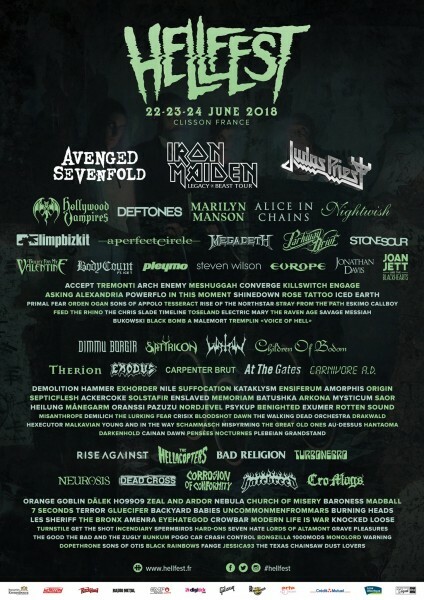 The Hellfest is now the largest festival in the Pays de la Loire and the 2nd largest at the national level beautiful promotional and tourist flagships.. FRINGE FESTIVAL IN TOWN FOR FESTIVALGOERS. Since 2007 the festival has been invited into the town of Clisson with its unique historic setting.